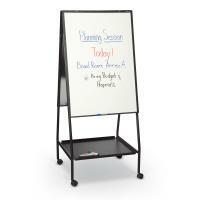 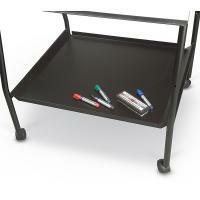 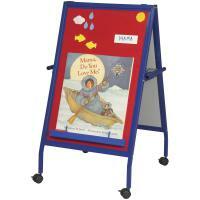 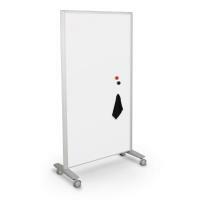 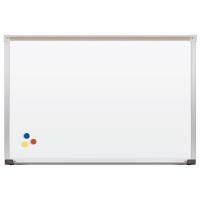 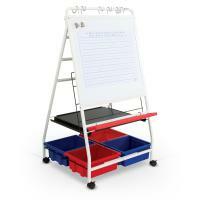 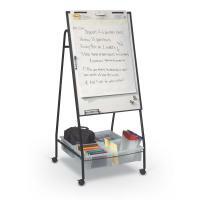 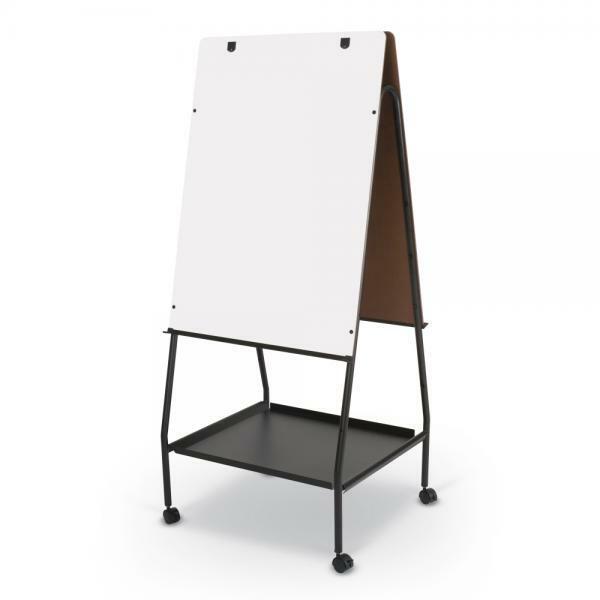 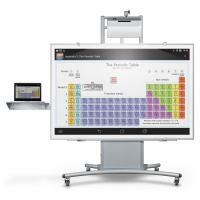 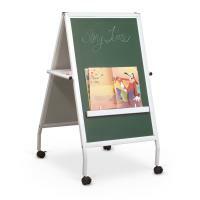 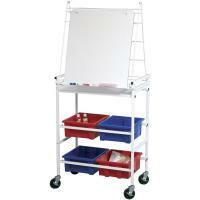 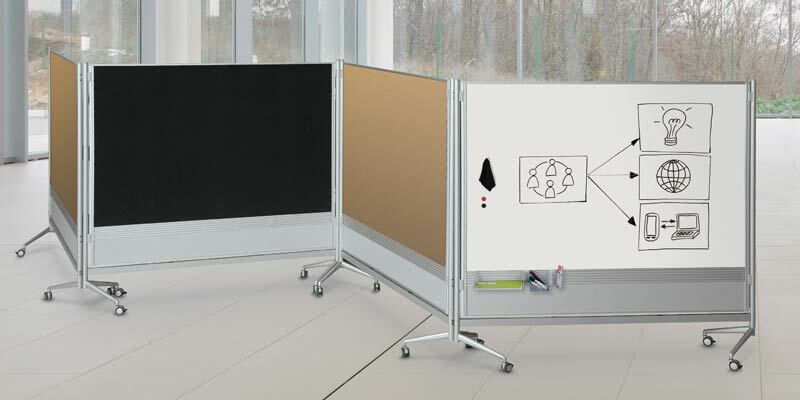 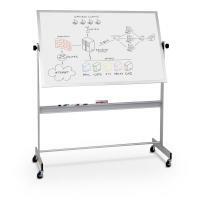 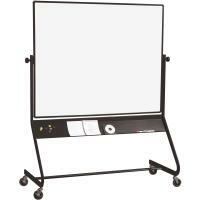 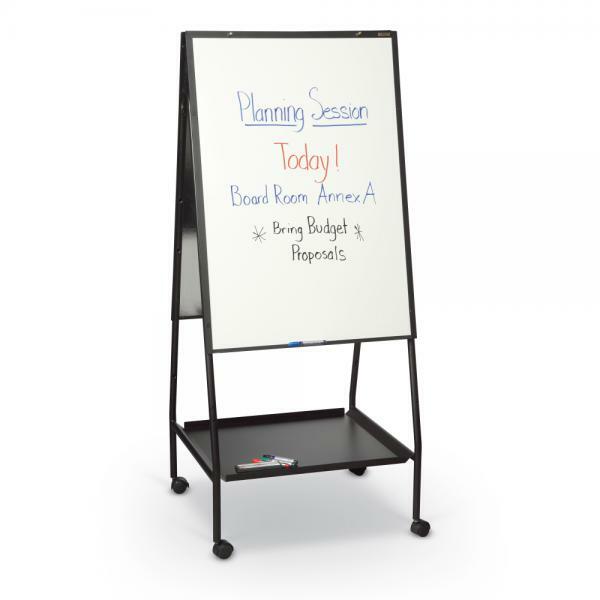 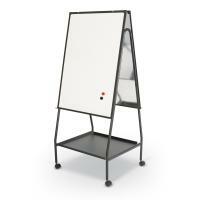 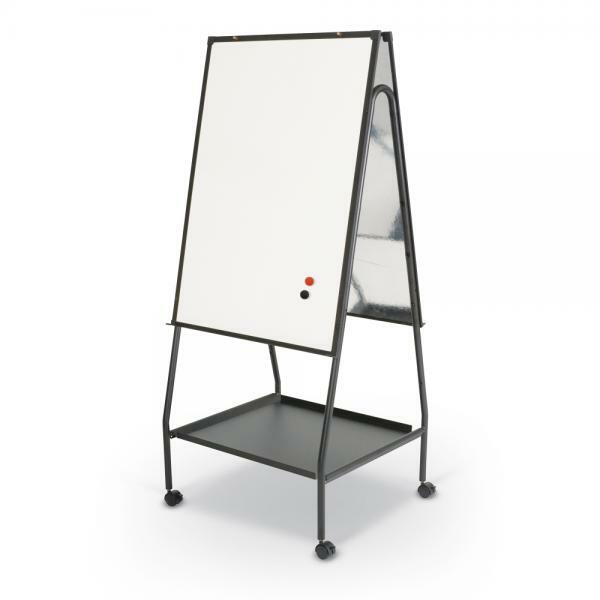 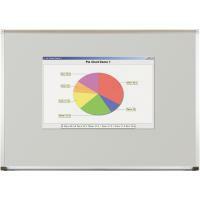 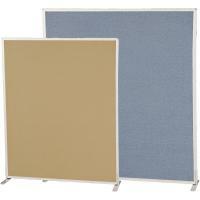 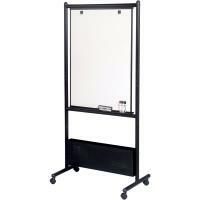 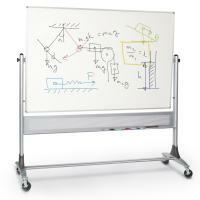 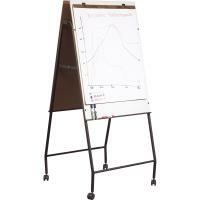 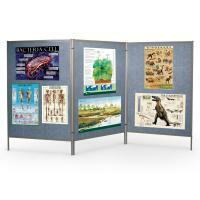 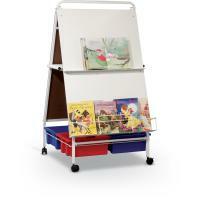 The Wheasel is a double sided mobile easel ideal for any environment. 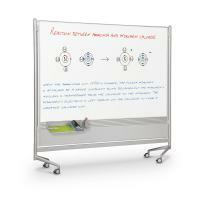 Available in framed and magnetic porcelain steel or unframed melamine. 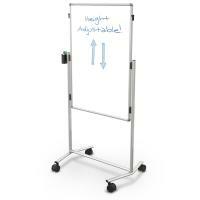 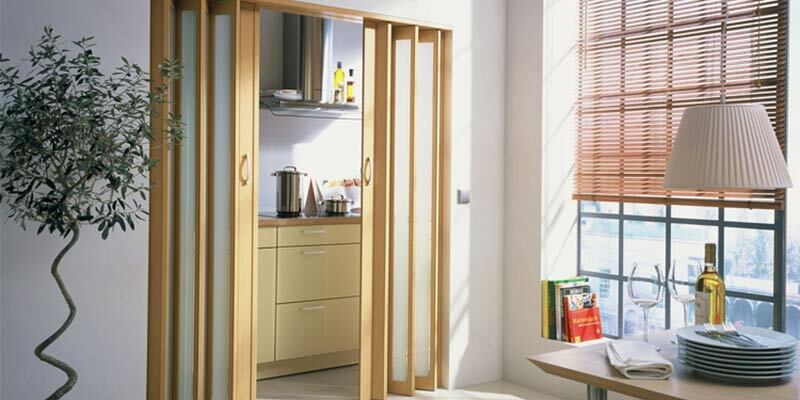 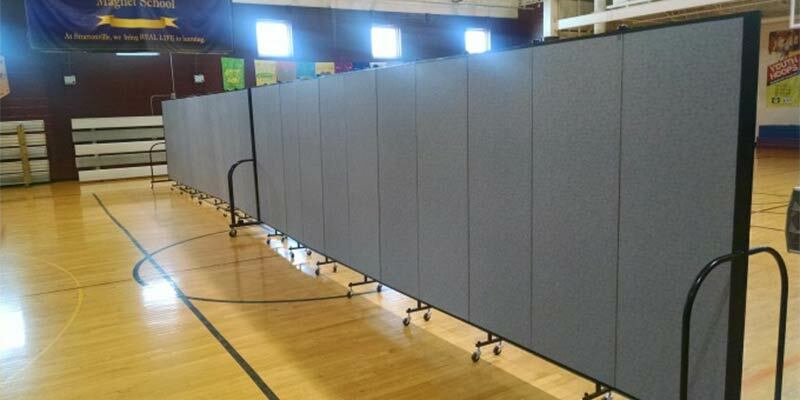 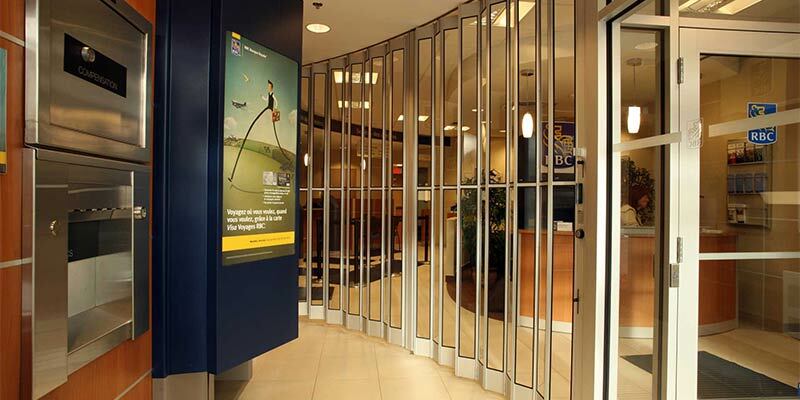 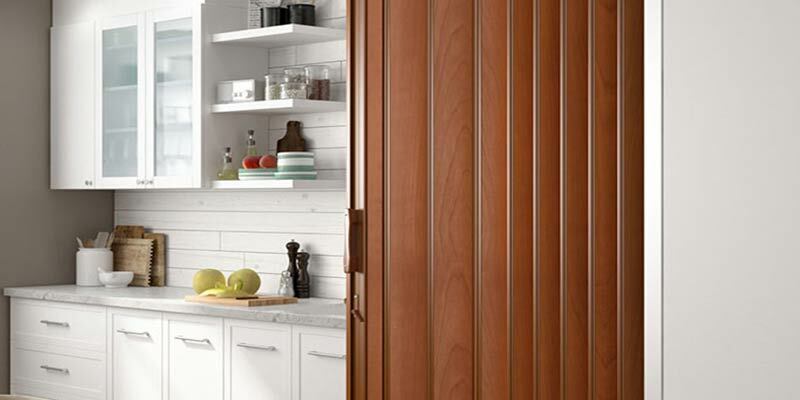 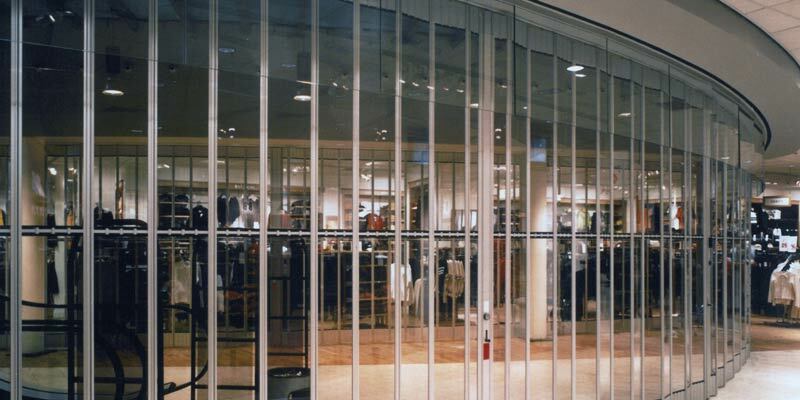 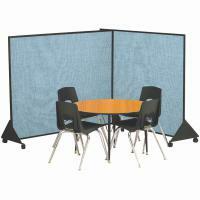 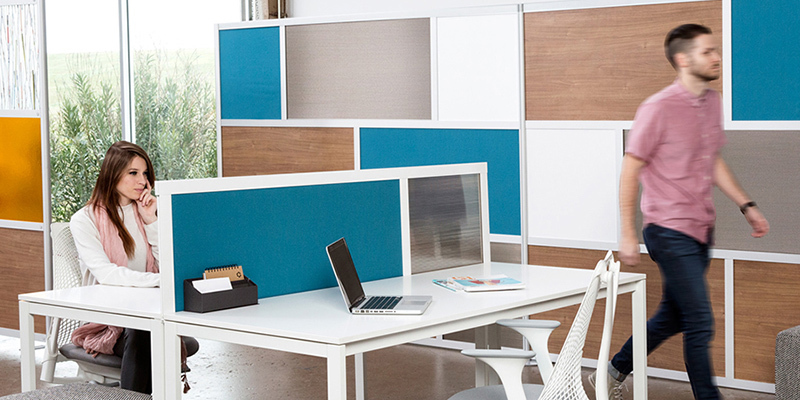 Adjusts in height to 59 1/2" or 65" high. 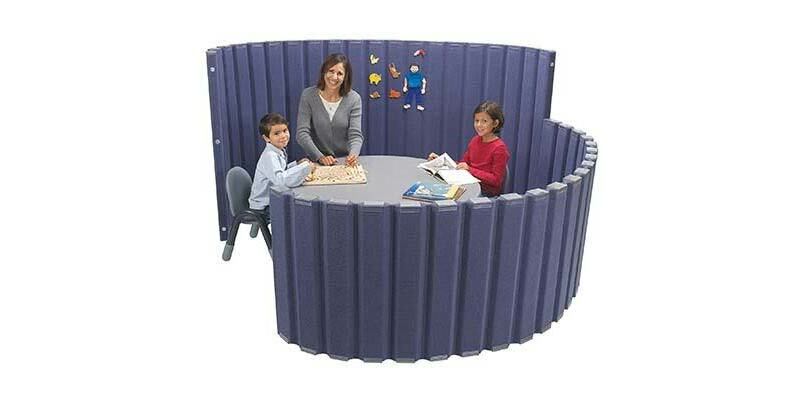 Optional Wheasel pocket available. 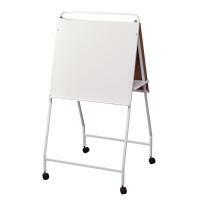 Attaches to side of easel.